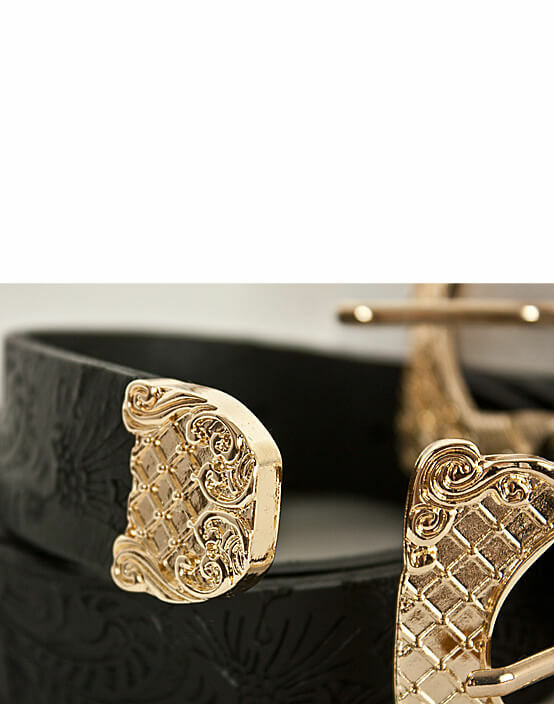 Accessories - Luxurious Gold Oriental Emblem Engraved Belt - 32 for only 32.00 !!! Do you like sporting rebel look? If yes, then try to accessorize your closet with this smart belt that sports a royal and luxurious gold oriental emblem buckle. 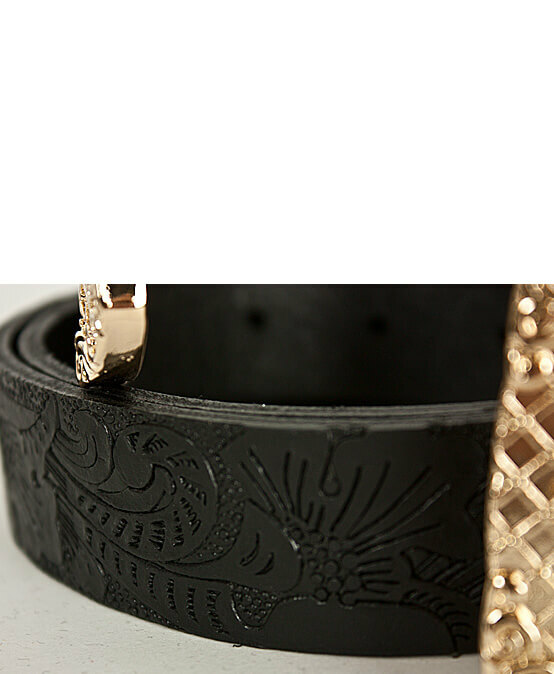 Crafted with the best quality faux leather, this belt is something you would just feel to have in your closet. Highly creative in style and look, this smart looking belt is truly the best item. Get it right now. Super stylish in looks, this creative and best looking belt can be the one that would enhance your personality and style. Boost your masculine attitude and stay in sync with what is there in trend. 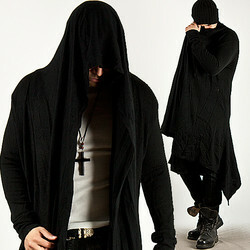 If you wish to make way for new fashion then you will have to sport avant-garde style. 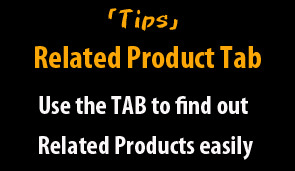 Buy this luxurious stuff right now and see how you can manage to be talk of the town. Easy to wear and care, you just need sober leather cleaner to clean this belt. Otherwise it’s all great. Goes very well with a pair of jeans. Super-stylish oriental emblem engraved gold buckle. This special belt will add a powerful fashion vibe to any modern men's uber cool casual collection.